Lias Industrial provide combustion products for small to large burners. 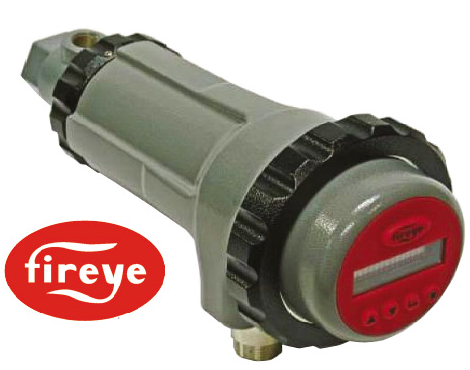 Our Fireye flame scanners can detect and discriminate flames from multiple fuels in single and multi burner furnaces. 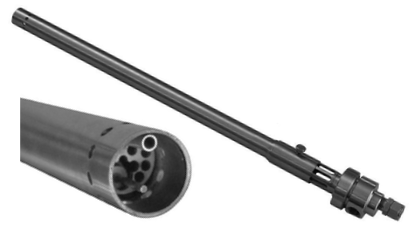 We offer ignition systems for pilots and main burners. These can be found on fired heaters in refineries or package steam boilers. 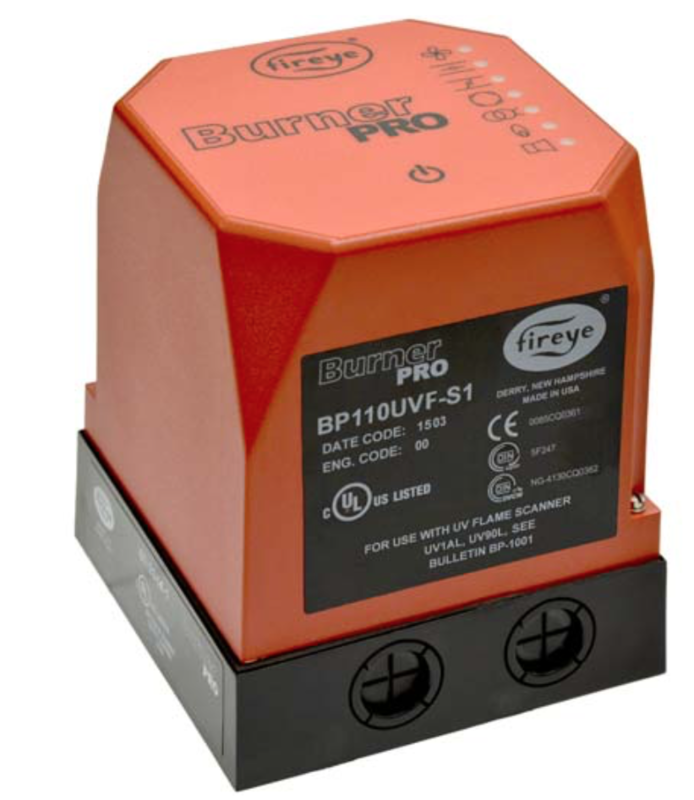 Our Fireye burner management systems are a cost effective solution for most single burner types. For complex processes and multi burner environments such as HRSG burners on a gas turbine and multiple fuels in a chemical plant, we offer SIL rated PLC controls. These can be provided on a platform of your choice. We offer services such as HAZOP to ensure the correct products for your site, and can test equipment on site to guarantee performance.